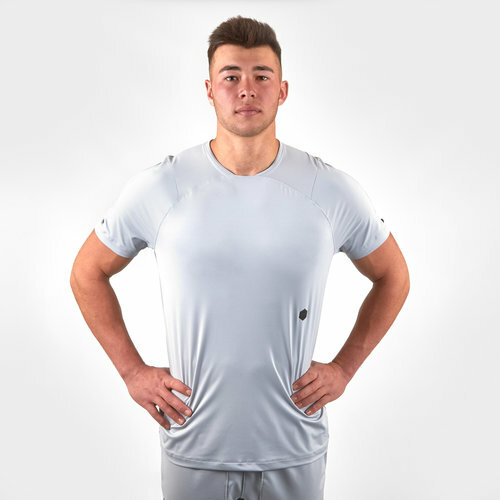 To improve your strength and endurance train in this Under Armour UA Rush S/S Training T-Shirt in Mod Grey and Onyx White. 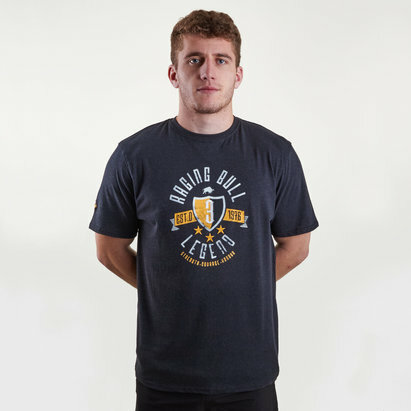 This tee has been crafted so that the mineral-infused fabric absorbs the energy your body emits and reflects it back into your tissues and muscles. That means your muscles can work harder and you get better. Designed with a next-to-skin the top is comfortable but comes without the squeeze.